In the latest government statement, Singapore will be extending the exclusive licenses for the two casino operators in Singapore until 2030, after they commit to invest S$9b to develop additional tourism attractions. 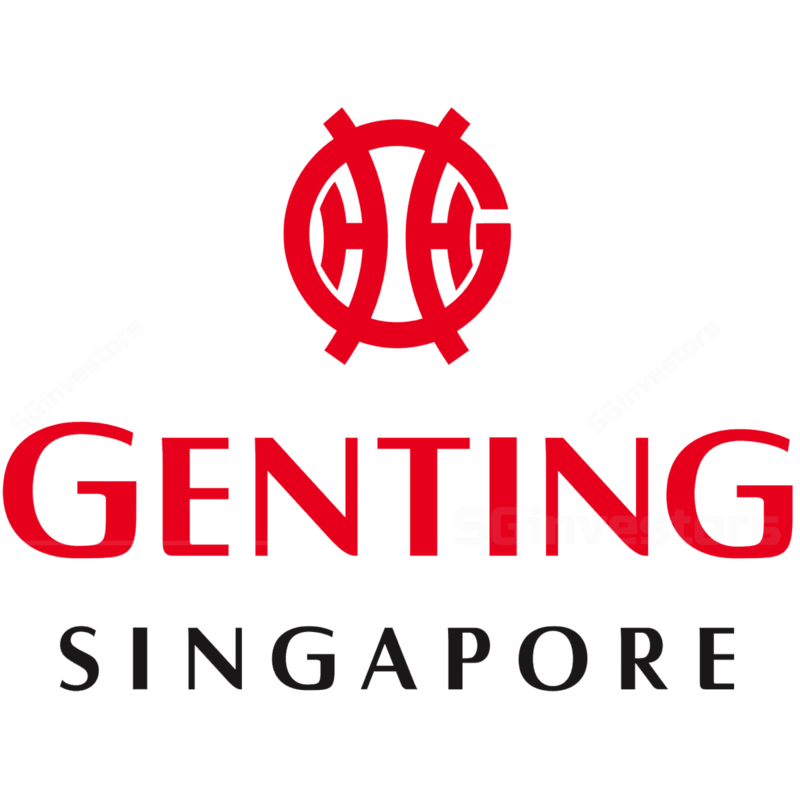 For GENTING SINGAPORE LIMITED (SGX:G13)’s Resorts World Sentosa (RWS), it will embark on a S$4.5b expansion; termed as RWS2.0. This comprehensive investment will greatly enhance RWS’s attraction as a tourist destination. About 164,000 sqm of new attractions will be added, starting from 2020, with completion slated for 2025. The S.E.A. Aquarium will be expanded to create Singapore Oceanarium, which will be three times larger than the current aquarium. Two new themed attractions, Super Nintendo World and Minion Park, will be coming to the island. Two new hotels with a capacity of around 1,100 rooms will also be added. A new driverless transport system (DTS) will also bring about better connectivity to RWS and the rest of Sentosa Island. Resorts World Sentosa (RWS) will be able to expand its casino space by 500 sqm. From March 2022, both IRs will have to pay higher casino tax rates under a new tiered structure. Premium gaming will be taxed at 8% for the first S$2.4b of gross gaming revenue, and 12% for gaming revenue in excess of S$2.4b. Mass gaming will be taxed at 18% for the first S$3.1b and 22% for any excess revenue. This compares to 5% on premium gaming and 15% on mass gaming currently. In addition, Singapore citizens and permanent residents will have to pay higher entry now, rising 50% to $150 for 24 hours. New attractions at both IRs are expected to attract 500,000 more tourists and contribute about S$500m to GDP in addition to creating 5000 new jobs. New gaming space will only be permitted after the completion of all the non-gaming development. Management is planning to cap the entire cost to within the S$4.5b and this will be funded by internal funds and borrowings (which will likely start only from end-2020). When fully developed, its facilities will be able to capture more Meetings, Incentives, Conferences and Exhibitions (MICE) attendees and more tourists to its expanded hotels and tourist attractions. Management is committed to its current dividend policy. Maintain fair value of S$1.31 and BUY rating.